National Drive Electric Week, September 12-20th, 2015, was dedicated to educating and celebrating all things electric vehicle (EV)! 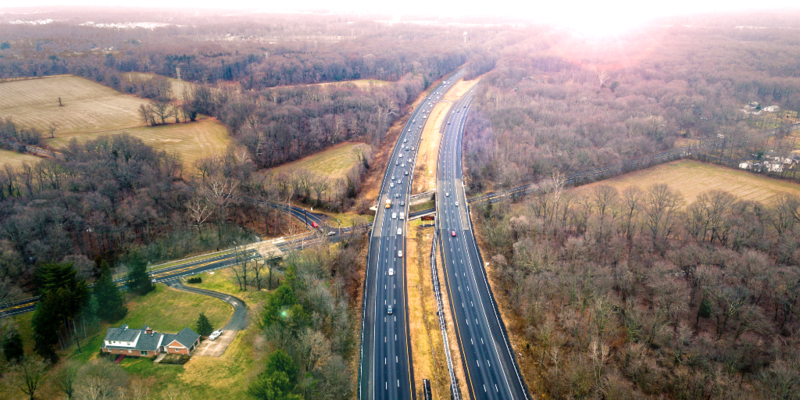 This nationwide celebration came on the heels of Nissan announcing the 107 mile EPA fuel economy range of the 2016 Nissan Leaf, and the new Tesla P90D is receiving rave reviews among auto enthusiasts. These EVs are gaining the traction they deserve. 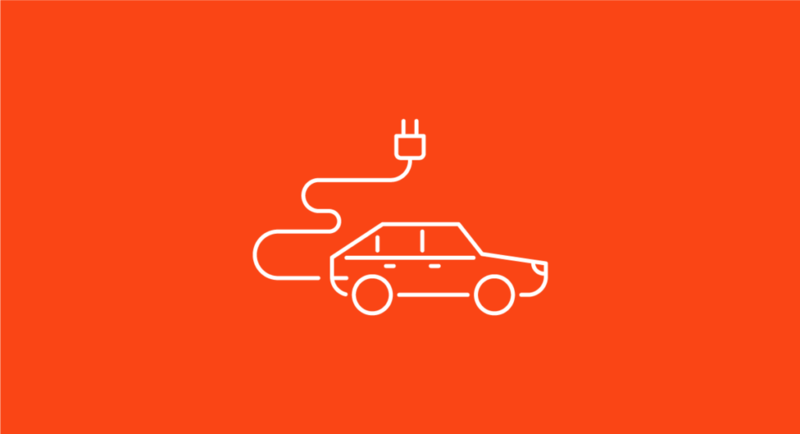 To further this building momentum Drive Electric Minnesota, a multi-stakeholder coalition facilitated by GPI took on National Drive Electric Week on by planning a variety of EV related events around the Twin Cities (click here for details). The week of festivities kicked off at the Mall of America where we interacted with thousands of people in the Rotunda discussing the benefits of driving electric. It was fantastic to interact with a large group of people who may not have considered an electric vehicle as a viable option for them. 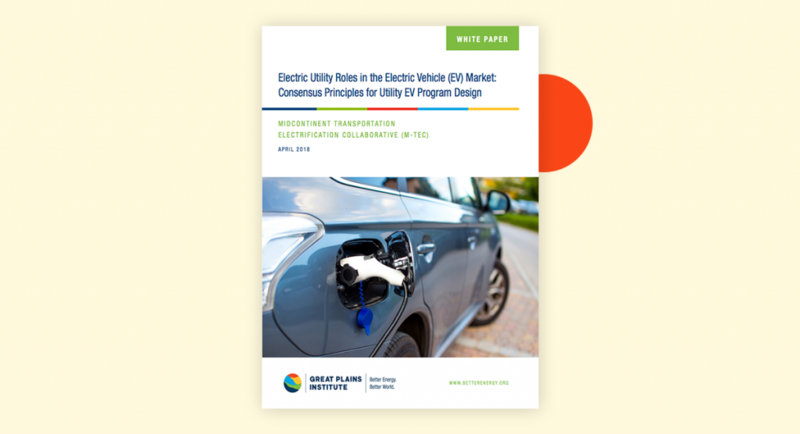 The progression was spectacular, from busting EV myths — EVs are new, untested technology, EVs do not work in the winter, EVs replace tailpipe emissions with smokestack emissions, and range concerns– to an understanding of what EVs are and the potential they represent to enhance the transportation system. 200+ Test Ride and Drives took place in the parking lot in Nissan Leafs, Chevy Volts, and Tesla Model S EVs! Exhibited a Porsche 918 Spyder PHEV in the Mall of America Rotunda. This $1 million dollar luxury PHEV has a top speed of 218 mph and 608 horsepower! A first look at the Polaris Victory Empulse TT, all electric motorcycle. This e-bike was released in late July of 2015 and beat Harley Davidson to market. These events are a vital step in the right direction to increase EV adoption and further the development of charging infrastructure around the state. There are already 211 public charging stations in Minnesota, many of which use renewable energy meaning EVs can be emission free during its use and it’s charging. There are more than 3,000 EVs on the Minnesota roads that will drive more than 24, 000, 000 electric miles this year alone. This is an exciting time for electric vehicles where the choir of praises from early adopters are starting to be heard by the masses! 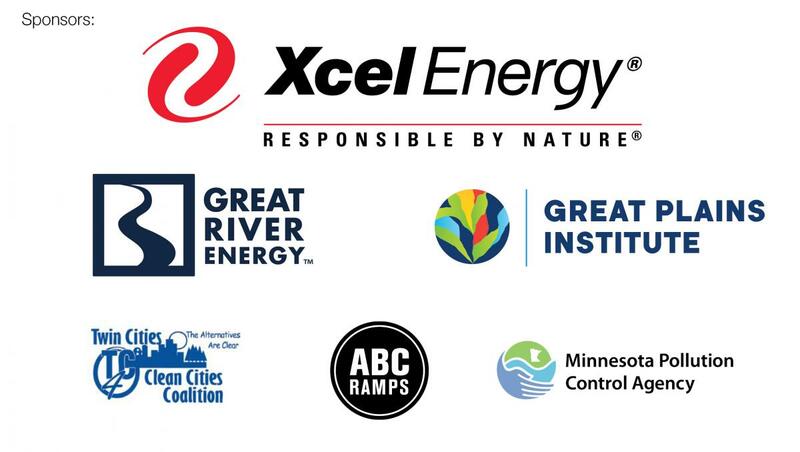 A big thank you to Xcel Energy and all of our sponsors for making Drive Electric Week in Minnesota a HUGE success! Check out the slideshow below from the event.